Circa 1898. 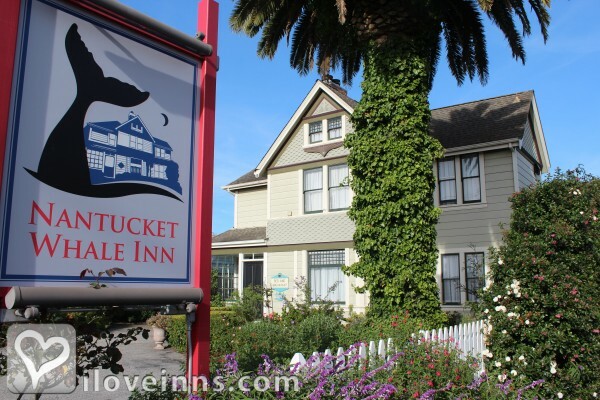 Conveniently located at the quiet end of Main Street, the Nantucket Whale Inn is the perfect place to experience Half Moon Bay and the Coastline. 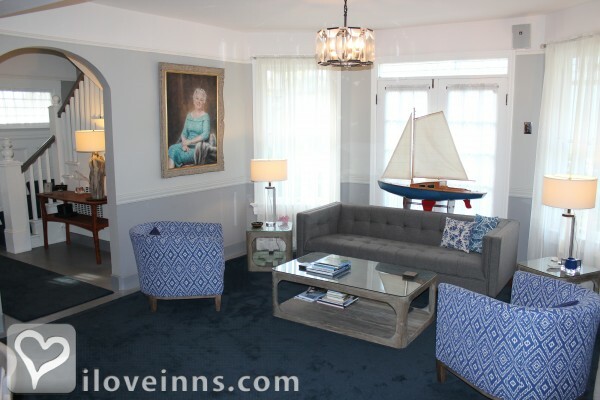 Indulge in relaxed luxury at this new boutique inn with classic beach decor reflecting the feel of an elegant Nantucket Island home -- opulent and tasteful, comfortable and cozy. The atmosphere is casual, but the experience is rich. 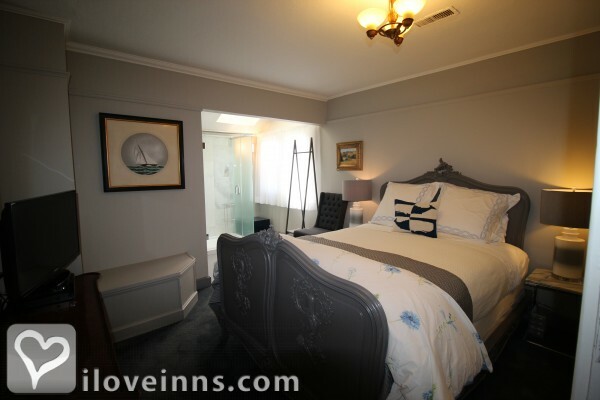 Guest rooms are as restful as the ocean breeze with tranquil colors of blues and grays. The common areas provide a quiet retreat. 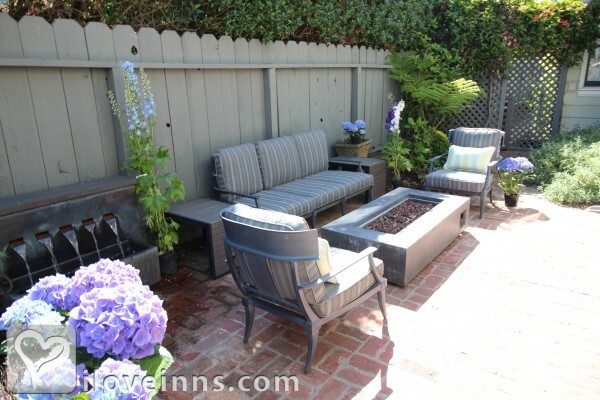 and the lush garden is accented with soothing sounds of water splashing in the fountain. The patio with fire table offers a relaxing place to unwind as guests enjoy the wine and cheese hour after an exhilarating day. 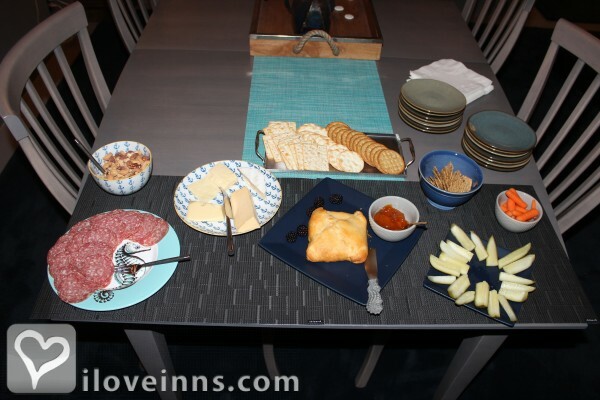 A delectable full breakfast is served to fuel you for a new adventure exploring our beautiful coast. 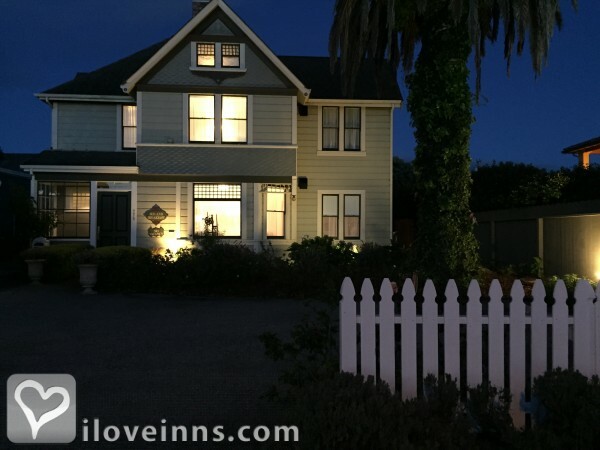 This property has 7 total guest accommodations with private bath, 3 with fireplaces, 3 with whirlpools. The types of beds available include Queen and King. We have no facilities for pets. However, there are kennels and in-home petsitters available. Call for information. 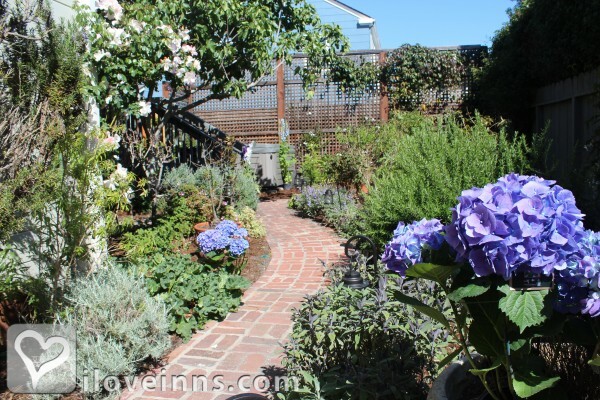 Our English-style garden provides a tranquil environment to ease you into the slightly slower pace of this historic seaside village. 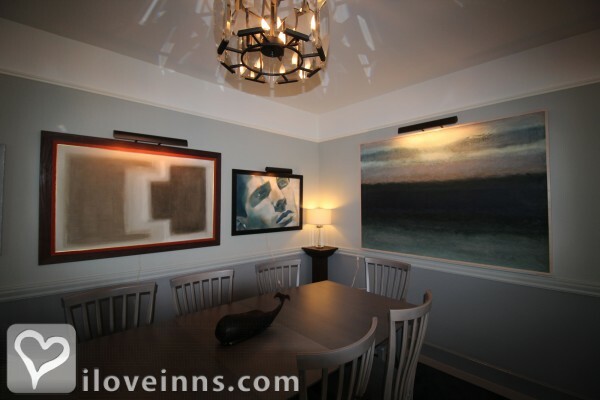 It's the perfect place to read a book, take a nap, engage in stimulating conversation, or to savor a few quiet moments. 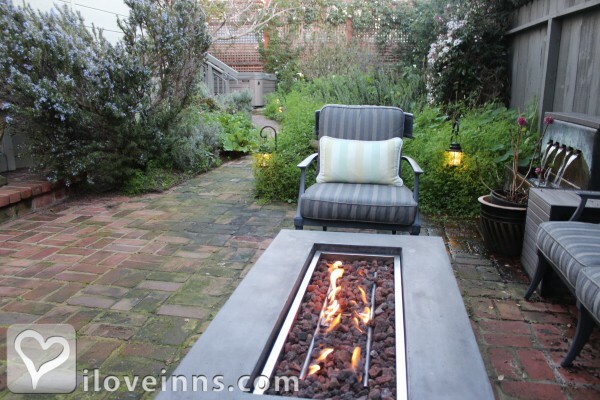 On chilly evenings, the fire table on the brick patio casts a warm, inviting glow. And on soft, lazy coastside afternoons, the profusion of fragrant, colorful growing herbs and flowers is positively astounding. 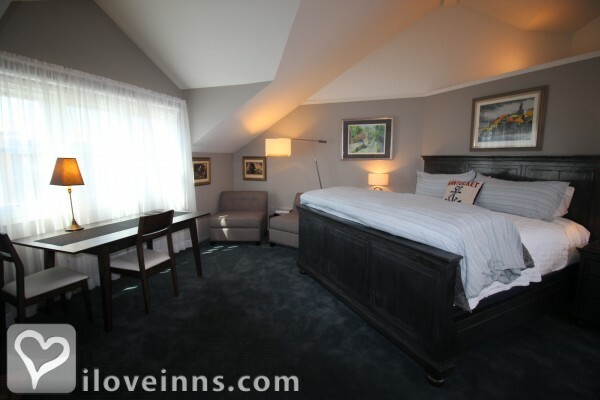 Private entrance, cathedral ceiling, king bed, whirlpool-for-two, fireplace, DirecTV/DVD, cd stereo, refridgerator, coffee maker, full breakfast served in room. 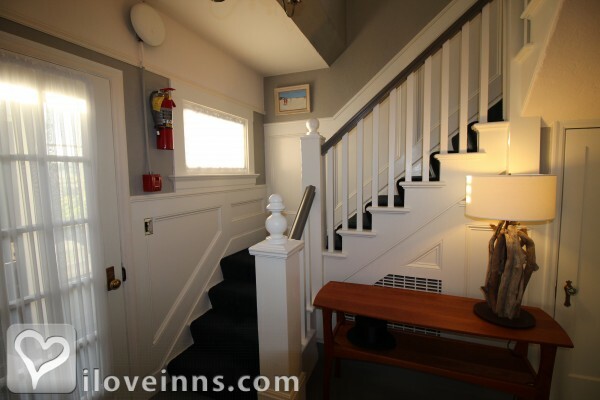 Upstairs, large room, sitting area, Inc metal king bed comforter, DirecTV/DVD, fireplace, deep clawfoot tub and rain shower. 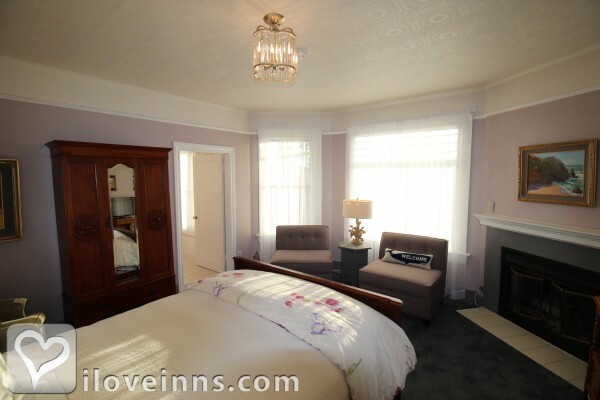 Ground floor, queen bed w/featherbed and down comforter, DirecTV/DVD, fireplace, whirlpool bath with hand shower. Upper floor. Overlooks garden -- mountains in distance. Zinc metal queen bed with down comforter, DirecTV/DVD, large rain shower. 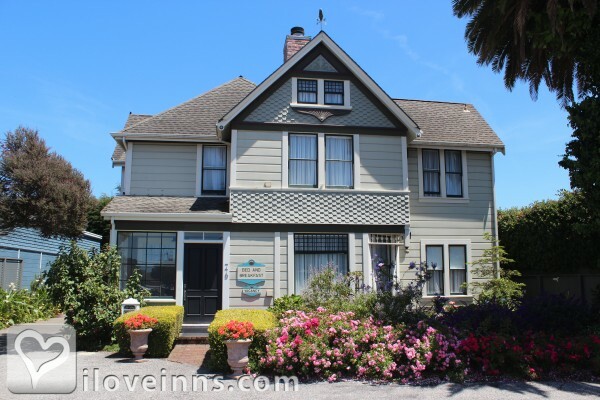 Looks out on garden, queen bed w/featherbed and down comforter, DirecTV/DVD, whirlpool bath with hand shower. Cozy and romantic. 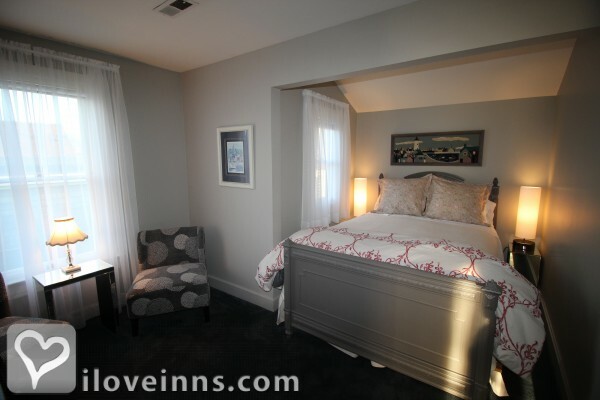 Rain shower in alcove under skylight, queen bed with featherbed and down comforter,DirecTV/DVD. 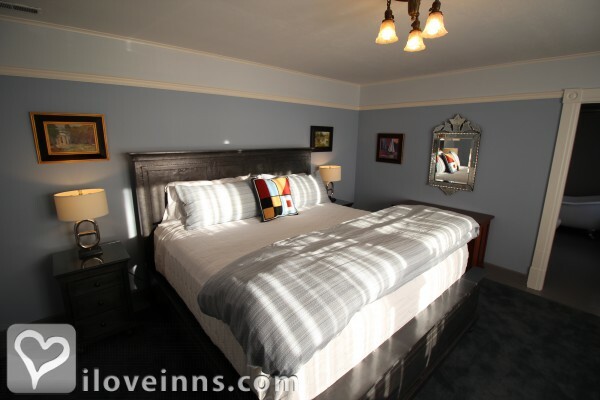 Queen bed w/featherbed and down comforter, DirecTV/DVD, adjacent private bath with 6 ft. long tub and shower. Two-night minimum stay is required, year-round, on weekends. SIngle weekend nights may be avaialble. A surcharge will apply. Reservations for children under 12 years of age must be made directly with the inn by phone only. A Credit Card is required to hold and confirm reservations. Full payment is due 7 days* prior to arrival and will be charged to the credit card on file unless other arrangements are made. Visa, MasterCard, Discover, American Express and personal checks are accepted. Cancellations made seven days or less before arrival will be charged the full cost of the stay unless the room can be resold by 4PM of the day of the scheduled arrival. If the room is resold by 4PM of the day of the scheduled arrival, the balance will be refunded less a $25 per room processing fee. 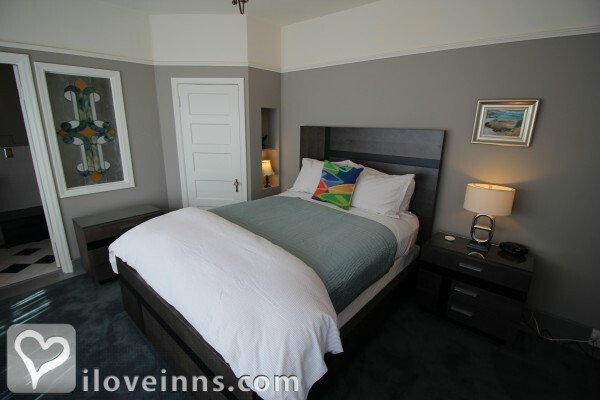 Rates are based on double occupancy and are subject to change. 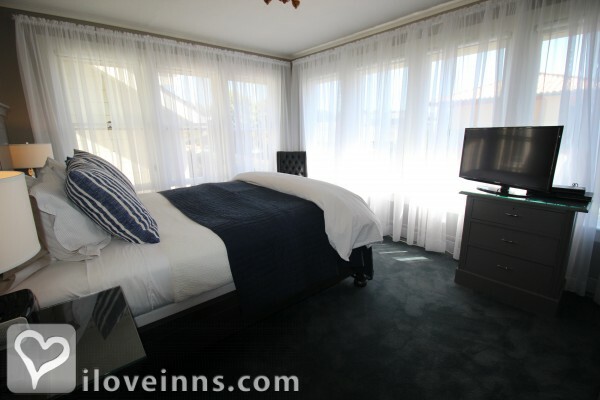 There is a maximum of 2 guests per room. No pets please. Inn is Smoke Free. Rates/policies are subject to change and may vary during high demand periods and special events. 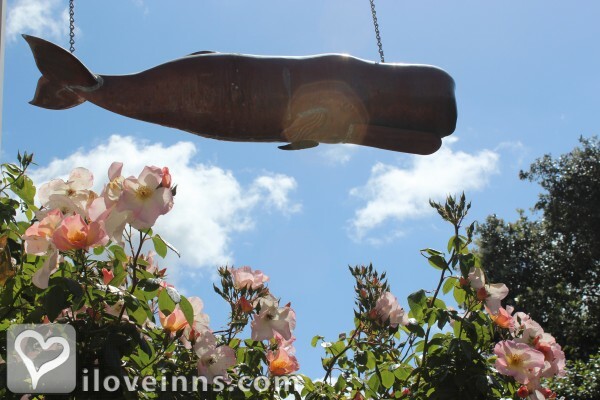 *A 30 day payment/cancellation policy and a non-refundable deposit is required on multiple room bookings, whole Inn bookings, extended stays, and for some holidays and special events. 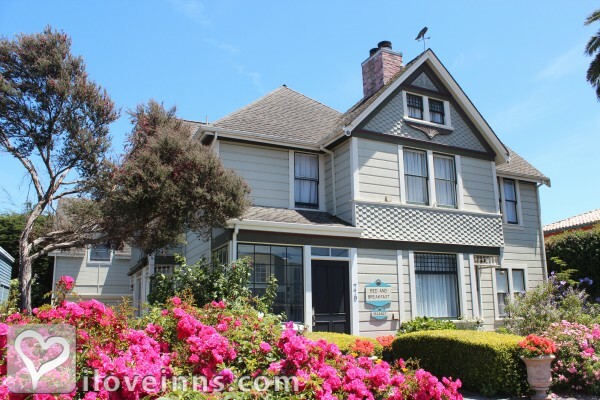 Built in 1898, the Nantucket Whale Inn was the home of the Gilcrest family, prominent in early Half Moon Bay life. George Gilcrest was principal of the local school and the town's druggist.